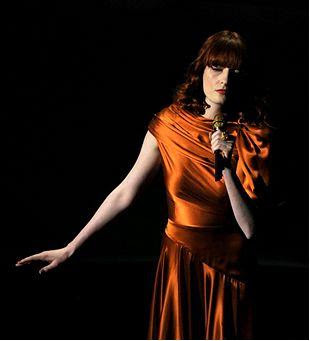 NARS worked with makeup artist Tasha Brown to create the look for Florence Welch, of Florence & The Machine for both her red carpet and performance looks. Who did the copper dress, Annie? This girl is so beautiful!